R&B and Neo-Soul and Funk recording artist Cam24/7 is out of Palm Beach County Florida. Representing Belle Glade, his real name is Robbie Mosely. 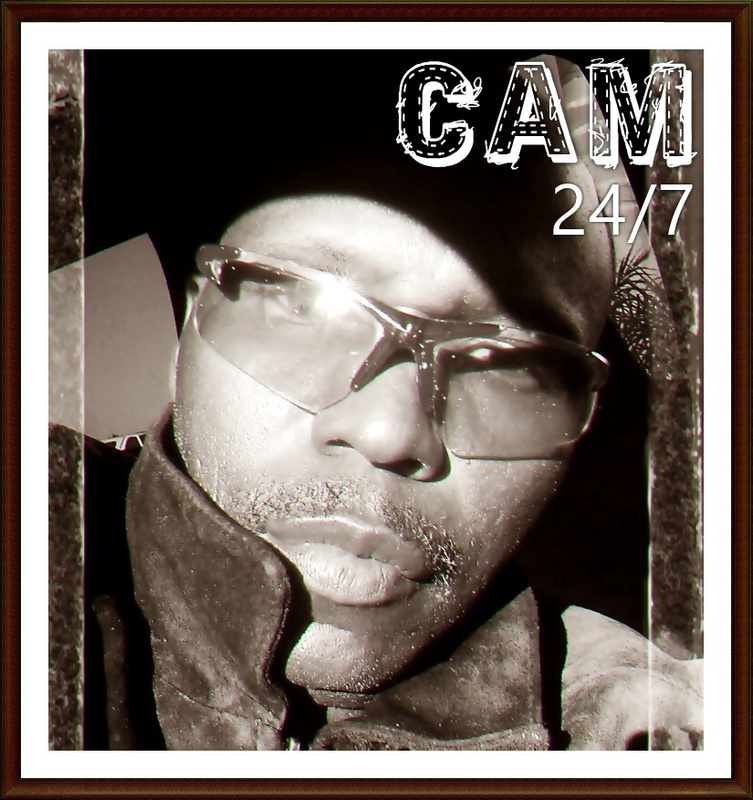 Cam 24/7 never forgot his roots which lie in old school music combined with a hip hop flavor. Versatile and musically creative, you never know what he might come up with. Now back with a brand new sound and direction, CAM24/7 presents his new single: "I Am Hooked"